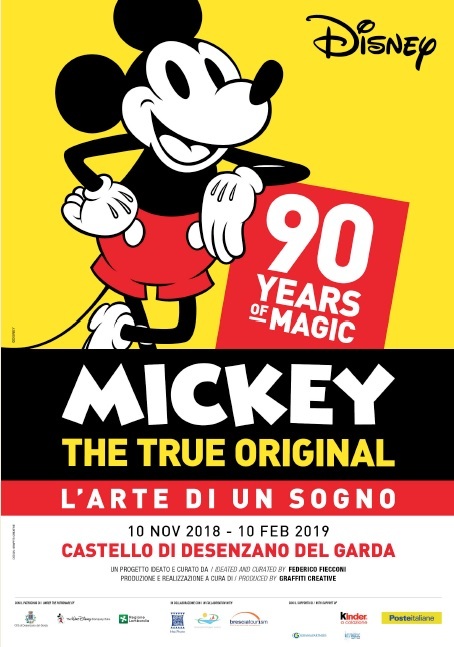 A huge Mickey Mouse exhibition will take place at the Castello di Desenzano near Verona in Italy starting on November 10 this year. 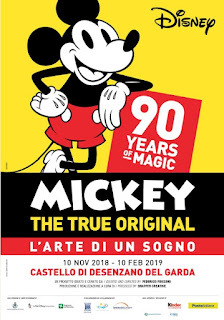 A catalog in Italian and English is being prepared and will be released towards the end of November. 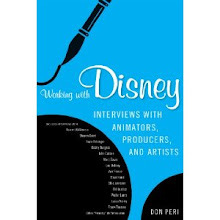 I am currently writing an essay which will be included in that catalog. 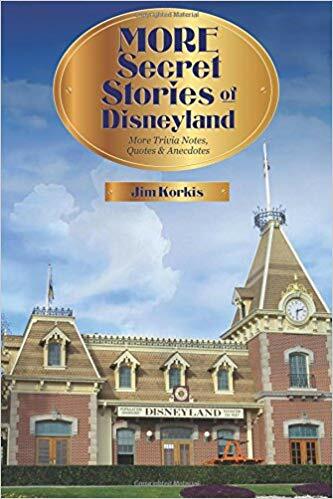 And I also received my personal copy of Jim Korkis's Secret Stories of Mickey Mouse and love seeing all those facts about Mickey gathered in a single volume. 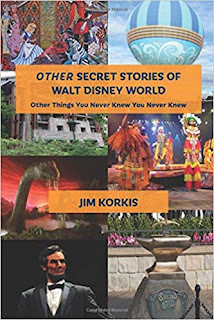 I just received copies of two of Jim Korkis's latest books: More Secret Stories of Disneyland and Other Secret Stories of Walt Disney World. 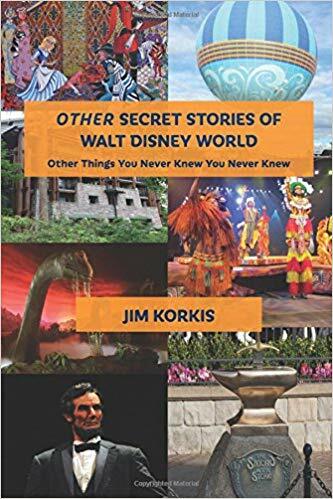 As always, it is a true pleasure to get Jim's new books and to see even more little-know stories collection in physical volumes. 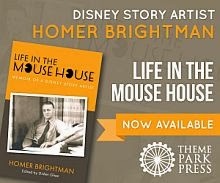 Way to go to both Jim and Theme Park Press! 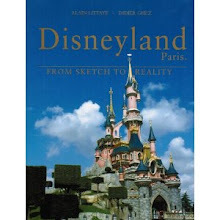 While I did not get to see this exhibition in Paris, I was glad to get the catalog thanks to a French friend. 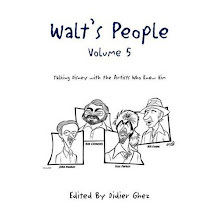 Not a "must have" by any stretch of the imagination but definitely a document that I loved to get. 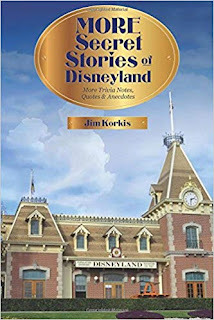 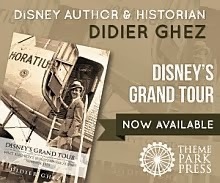 In this one-of-a-kind "biography," Disney historian Jim Korkis chronicles the animated life of Mickey Mouse, from his birth on a train to proud parents Walt and Lillian Disney, to his upcoming 90th birthday bash. 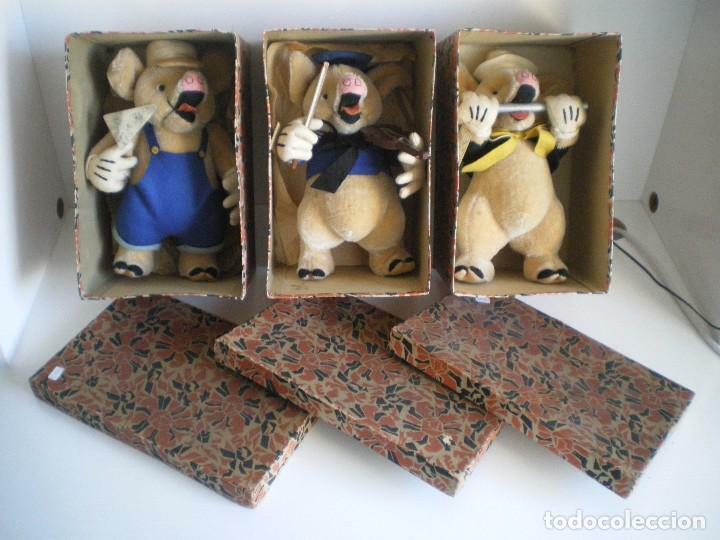 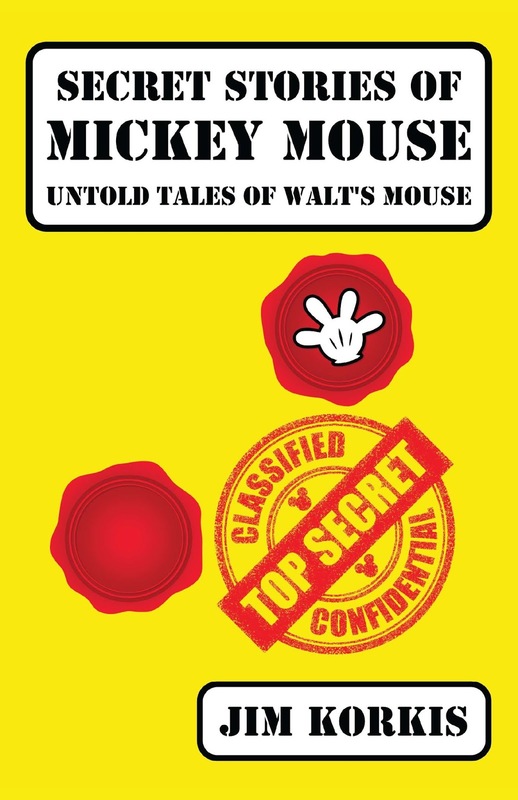 It's the full and complete story of Disney's forever-young mouse. 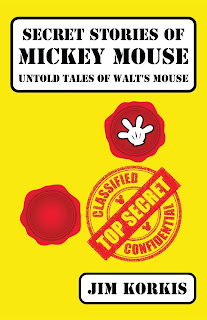 Most Disney fans nowadays experience Mickey as a costumed character in the theme parks. 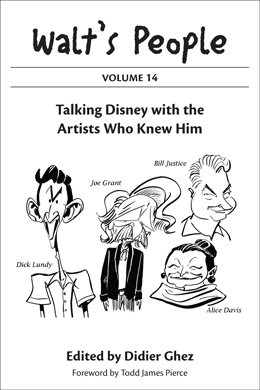 He has no TV show, no franchise of feature films. 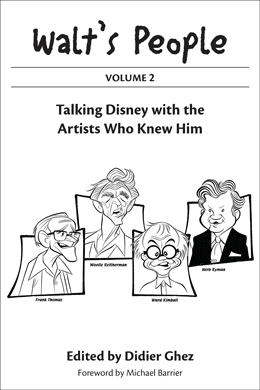 His heyday was before most of us were born. 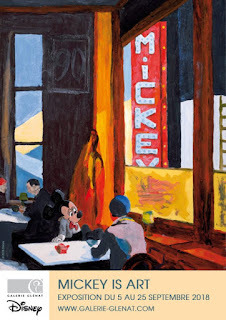 But Mickey has endured as a uniquely American symbol, and the best way to "meet" Mickey is not with an autograph book but with a fun look back at both his public and his private life. 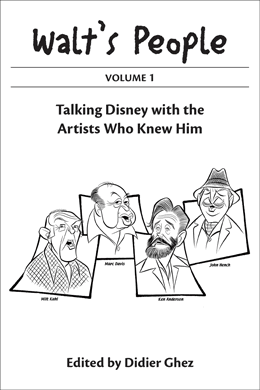 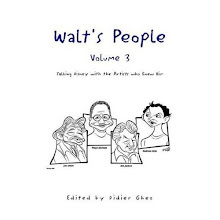 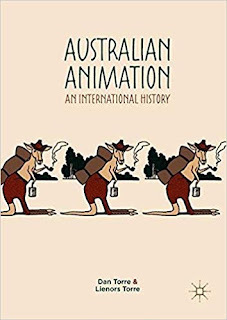 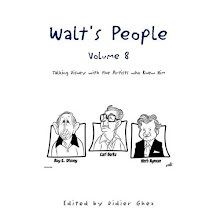 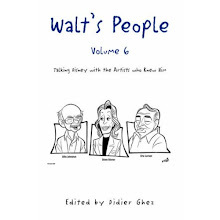 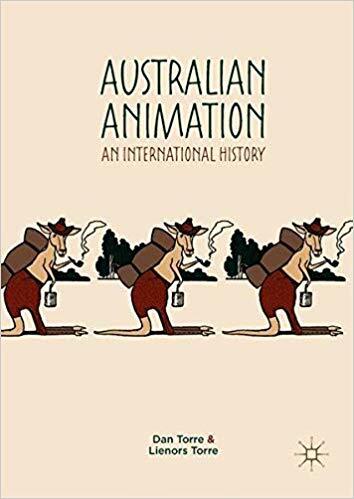 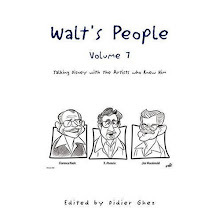 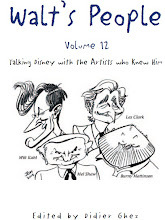 In over 100 short chapters, Korkis covers every noteworthy event in the mouse’s life, including Mickey’s cartoon career, where he lives, whether he’s married, his suicide attempt, hidden Mickeys, the “men behind the mouse,” and much, much more. 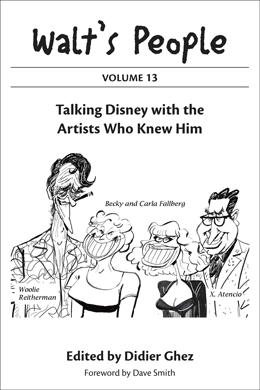 No hype, no studio-approved narrative: it's all here, the good and the bad, the highs and the lows. 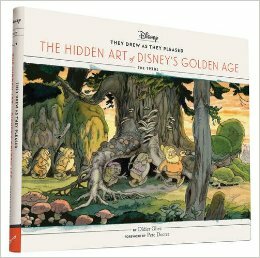 I have been waiting for this book for close to 10 years, since it was first announced by Disney Editions around 2009. 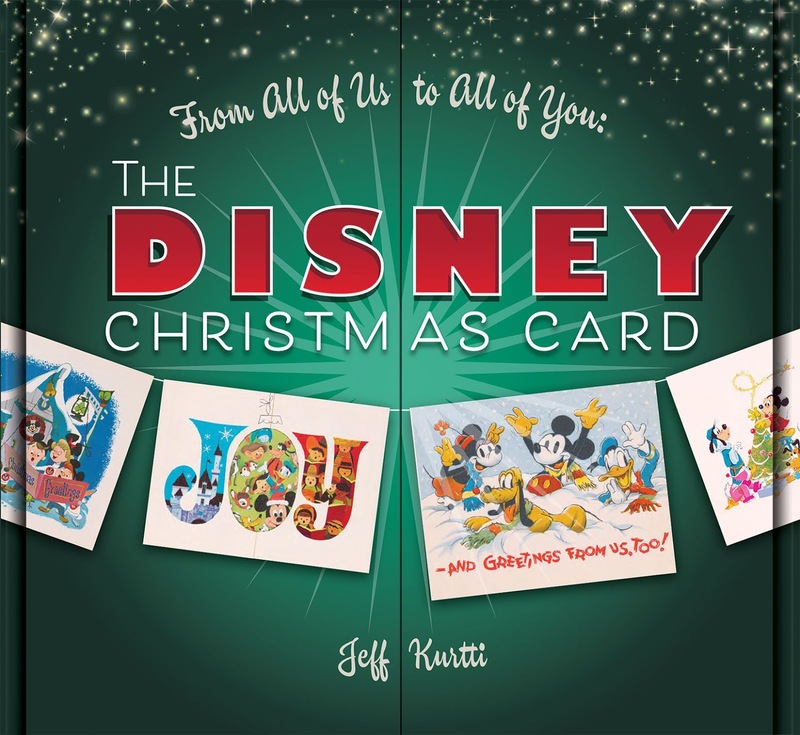 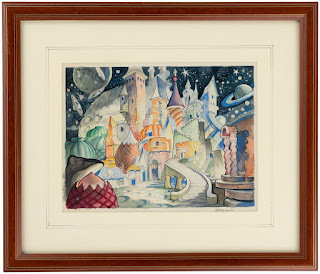 From All of Us to All of You The Disney Christmas Card by Jeff Kurtti does not disappoint: not only are all the Disney Christmas Cards from the XXth century reproduced in the book, Jeff also took the time to write short bios of some of the artists who created them. 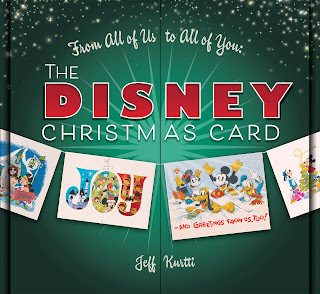 I also love some of the visual bonuses he included, especially the two Latin American Christmas designs of Donald and Panchito by Hank Porter, which I had never seen in a book before. 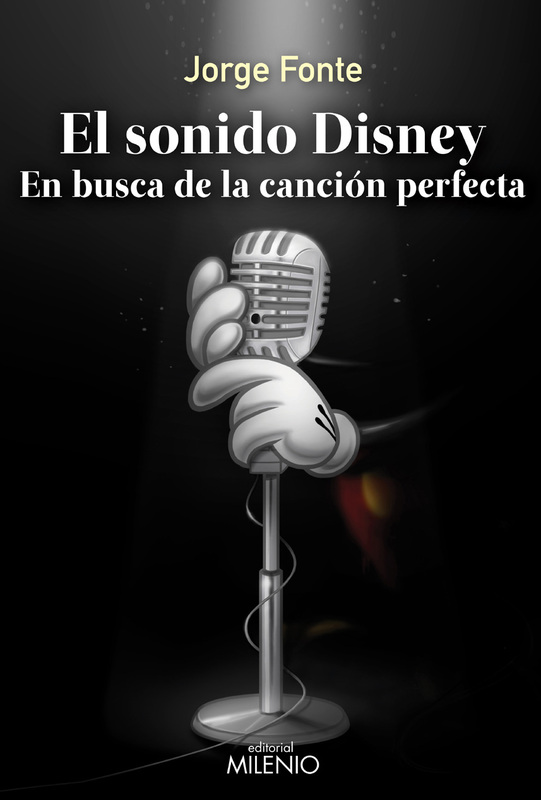 This huge book in Spanish about the Disney songs will be released in Spain in a few day. 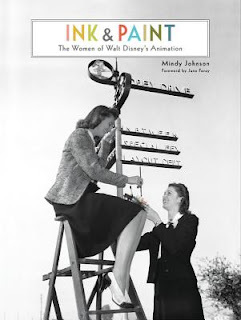 I have not seen it yet and therefore cannot comment on its content. 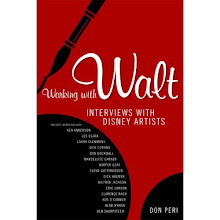 This great news just in: Disney Streaming Service Will Feature Docuseries on Ink & Paint Department.